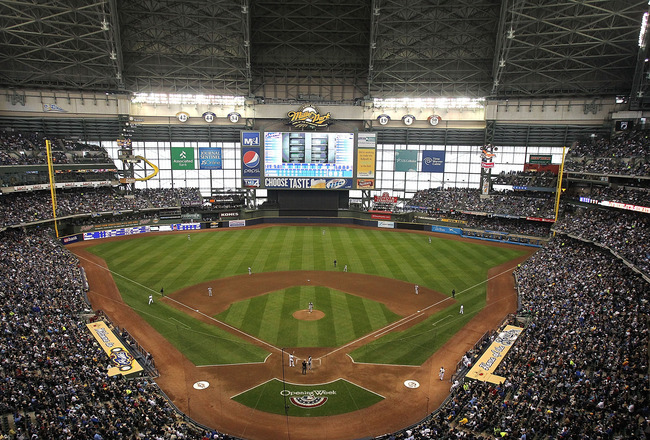 The Pirates opened up the second half of their season with a 10-7 loss to the Brewers last night. James McDonald struggled, and the bullpen gave up the lead late. 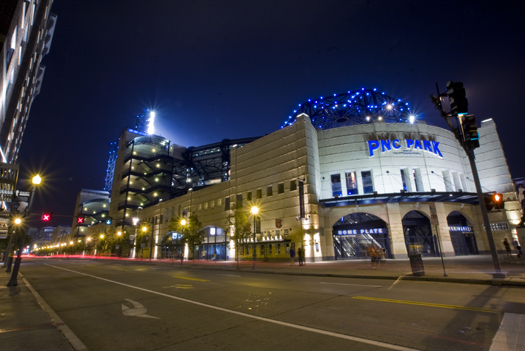 As the Bucs have done throughout this season, though, they once again responded from a trying effort with a 6-4 victory over the Brew-Crew tonight at PNC Park. Casey McGehee, one day after going 0-5 with four strikeouts, responded phenomenally tonight with a 3-5 effort, including a homerun, two singles, and two RBI’s. 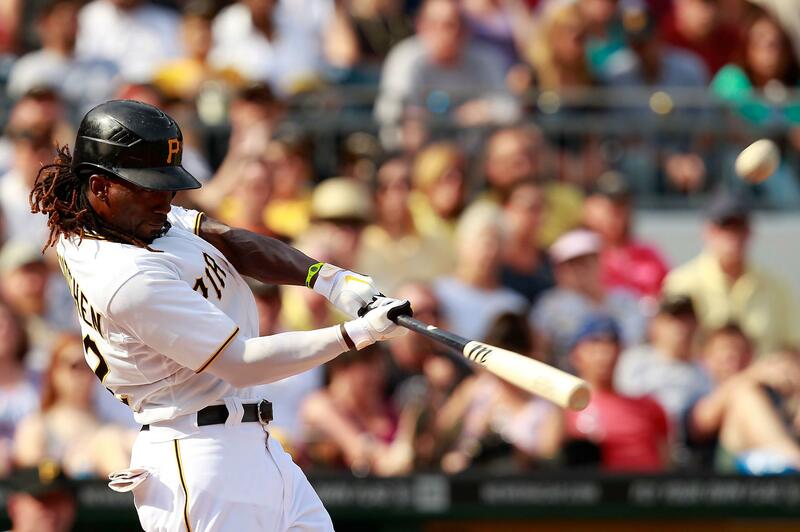 Andrew McCutchen hammered his 20th homerun of the season, while Neil Walker extended his hitting streak to 14 straight games. Tonights 2-0 win for the Pittsburgh Pirates over the Houston Astros did not have a ton of runs, hits, or a walk off excitement like we have become use to seeing over the past few weeks. This game tonight looked more like an April or May win. Not much offense, some wasted opportunities to blow the game open and top notch pitching. 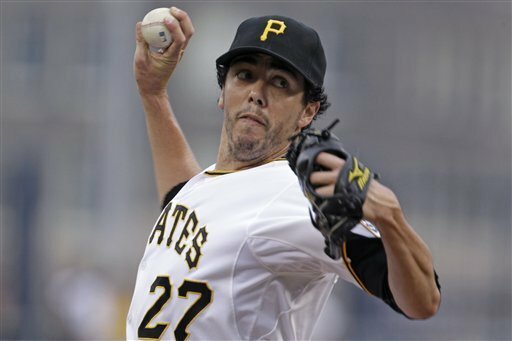 Jeff Karstens pitched his third game since coming off the disabled list tonight and looked great on the mound. Eight innings of work, zero runs on four hits, while striking out eight and walking one batter. Another amazing stat was that after eight innings of work he only threw 89 pitches. It was also big that of the four hits he gave up, multiple hits were not given up in an inning. Need to appreciate a great night on the hill when we see it. There’s a different vibe at PNC Park right now. Tens of thousands of fans packed the North Shore venue this afternoon on a blistering hot and humid day inPittsburgh, to see the Pirates and the Astros on Independence Day? That’s right…we all know how dedicated of a sports town the Steel City can be…especially for a winning team. The Pirates beat the Astros for the third time in as many days, this time by a 6-4 score, and now, they sit alone atop the N.L. Central division. After a blowout win on Monday night, the Houston Astros had to be playing for pride on Tuesday. Early on it looked like they would get their revenge with a rough outing by A.J. 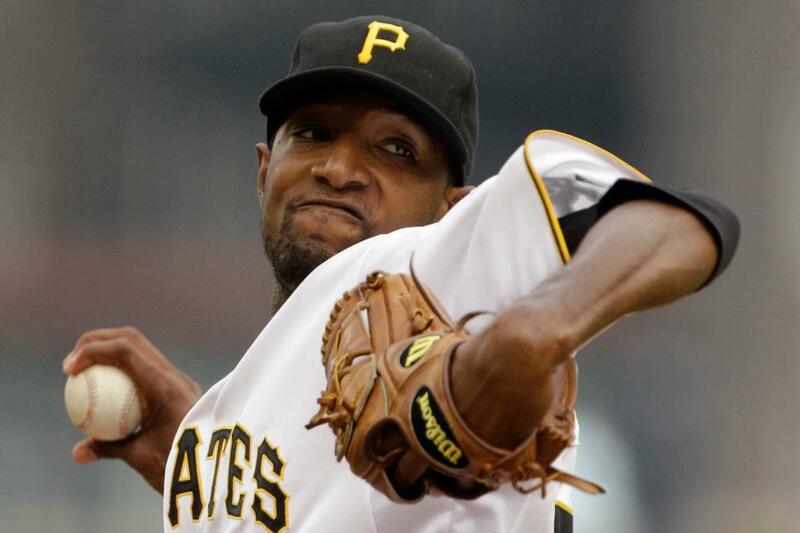 Burnett and a blown save by Joel Hanrahan, but the offense carried the load and in the bottom of the ninth Drew Sutton dropped a bomb to centerfield to give the Pittsburgh Pirates an 8-7 win. 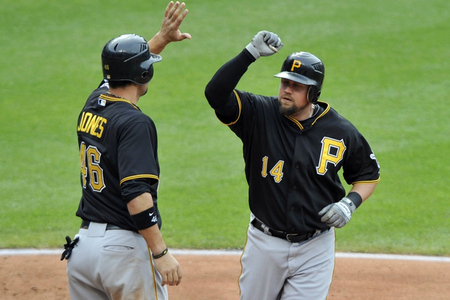 What have we been seeing lately at the plate from the Pittsburgh Pirates? After being at the bottom-of-the-league through the first two months of the season, the Bucs’ offense erupted in June to be one of the league’s best statistically. That trend came to a climactic conclusion this past week’s road trip, as the Pirates finished with a 4-3 record against the Philadelphia Phillies and St. Louis Cardinals while scoring 48 runs in seven games. 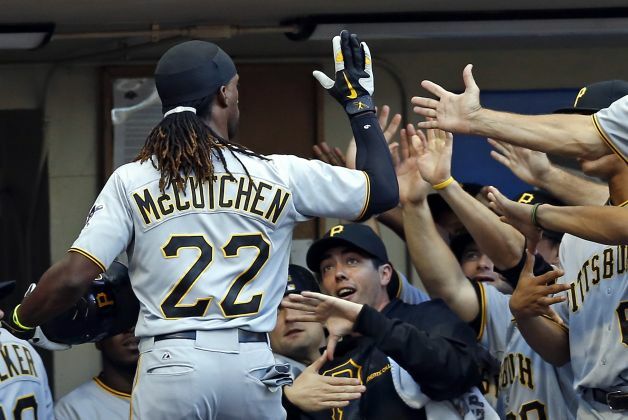 And perhaps most encouraging was the contributions from nearly everyone in the lineup, headlined by Andrew McCutchen and Pedro Alvarez, as well as big hits from the likes of Garrett Jones, Neil Walker, Casey McGehee, Clint Barmes, and Michael McKenry. The Pirates hadn’t played their best baseball through the first three games of their series against the Philadelphia Phillies at Citizens Bank Park. However, after dropping games on Monday and Tuesday, the Bucs held on last night for a wild 11-7 victory, giving themselves a chance to earn a split with another win this afternoon. The offense exploded last night for 11 runs, and they came today with the same mentality apparently. They tagged Phillies’ starter Kyle Kendrick for five runs in the first inning, headlined by a three-run homerun by Casey McGehee and a solo homerun by Pedro Alvarez. Garrett Jones also added an RBI single. Brad Lincoln has been mired in a bit of a slump over his past few starts, and he needed a good one today if he hoped to stay in the rotation when Jeff Karstens comes back. He pitched a great six innings and Andrew McCutchen hit a three run home run to lead the Pittsburgh Pirates over the Detroit Tigers 4-1. Thru the first three innings both Lincoln and Tigers starter Max Scherzer were both holding the opposing offenses scoreless, but in the bottom of the fourth that all changed. Alex Presley led off the inning with a double, which was followed up by Jose Tabata being hit by a pitch. That led to Cutch hitting a three run shot to left field. Scherzer left the game after six innings after striking out seven and walking one. 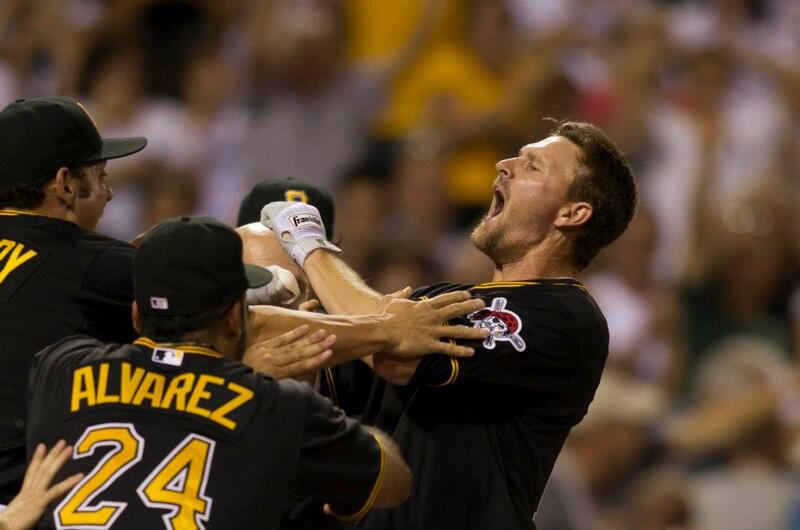 The Pirates just keep finding ways to win games. Tonight, it was a familiar method of winning: starting pitching. A.J. 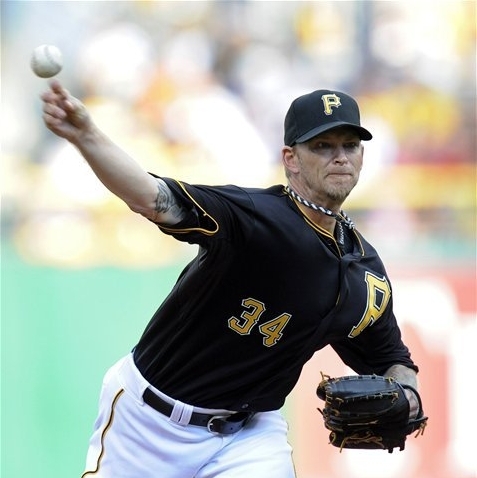 Burnett won his seventh straight game, while the Pirates got off to a strong start offensively and held on to knock off the Detroit Tigers, 4-1 at PNC Park. Burnett has been the Bucs’ ace all season, and he continued that trend tonight, tossing six scoreless inning, only allowing two hits, dropping his ERA to 3.24 for the season. He did issue three walks, but got himself out of a tight jam in the sixth inning. A.J. is now 8-2 on the season.